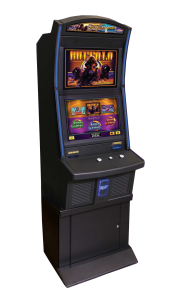 Automatic Vendors made their start in the gaming business in 1989 when the voters of South Dakota decided to implement a game of chance called video lottery. 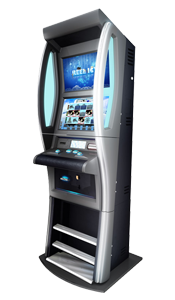 Today we have under management the largest number of machines in the state. 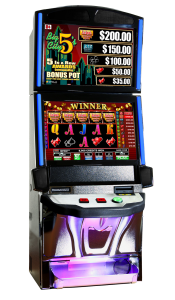 We will help you design, construct, and manage your casino business. 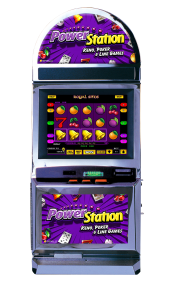 We offer all of the most popular and best performing types of video lottery terminals and the expertise to maximize your revenue. Please give us a call and let us show you what we can do!